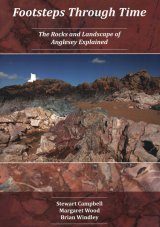 Provides an authoritative and fully illustrated introduction to Auvergne, the premier volcanic area of France and a part of the Massif Central. 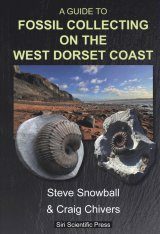 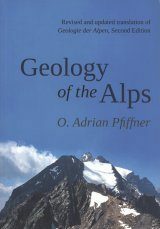 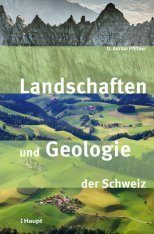 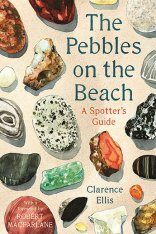 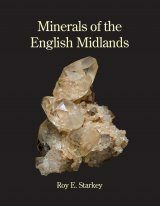 Early chapters describe the general physiography, provide advice on preparing to visit the region, with notes on climate, transport and accommodation, and an outline of Auvergnat geology. 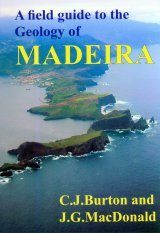 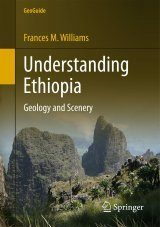 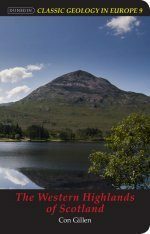 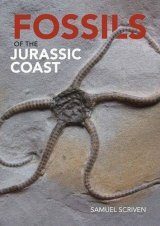 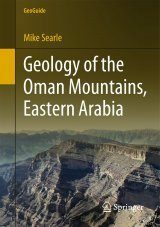 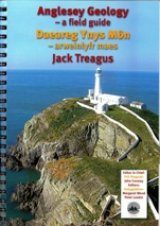 The main text is devoted to the itineraries, divided by region, with a chapter on the geology of each followed by detailed routes, supplemented by maps and photographs. 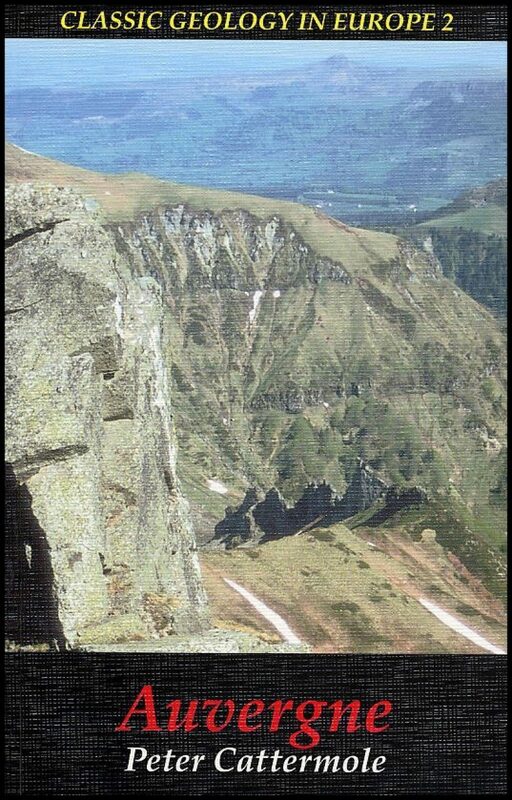 The coverage comprises Puy-de-Dôme and Allier, Massif du Sancy, Monts du Cantal and Haute Loire.